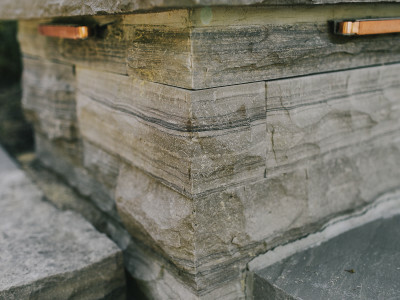 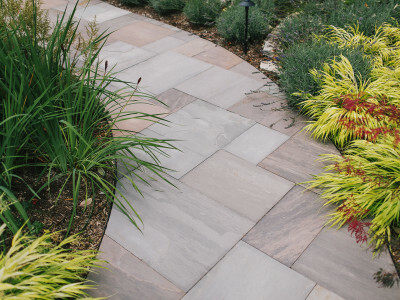 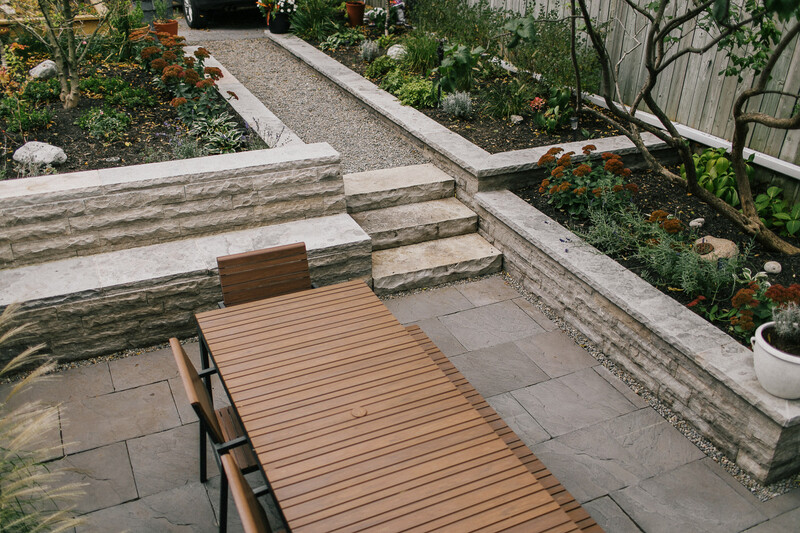 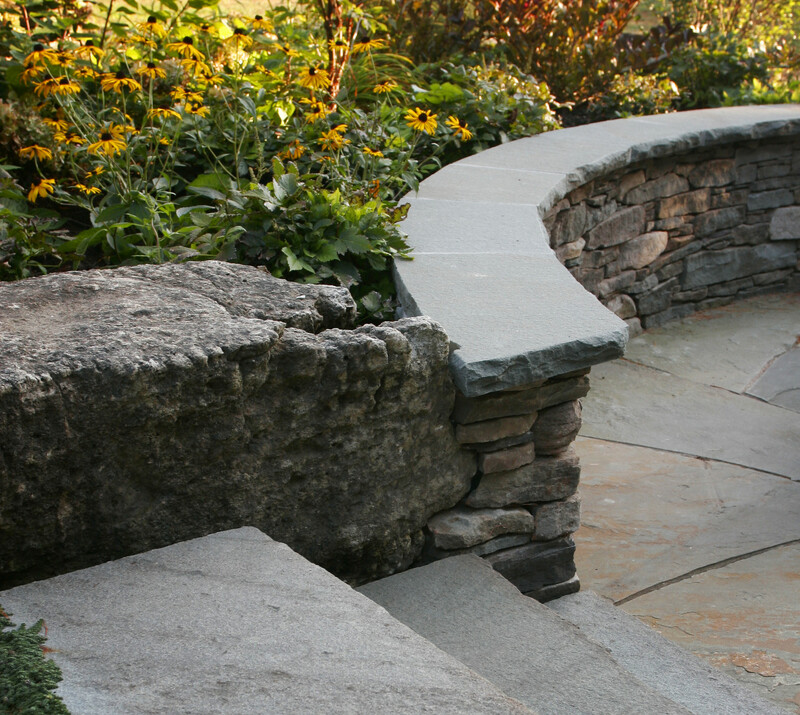 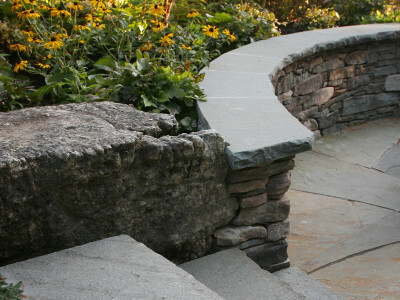 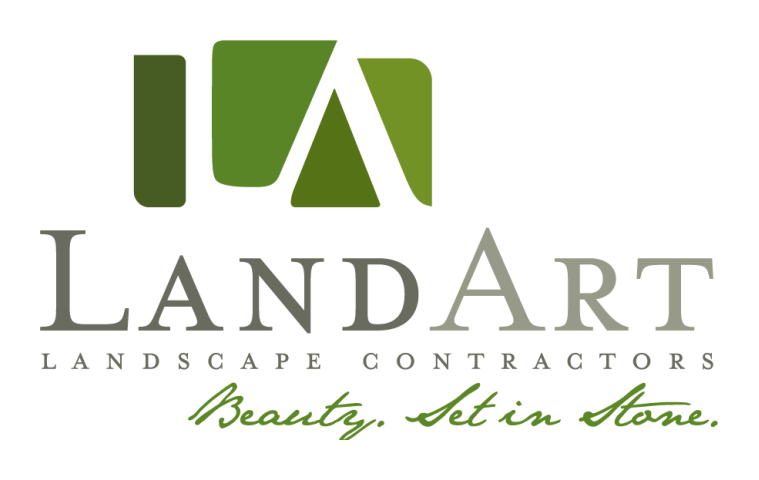 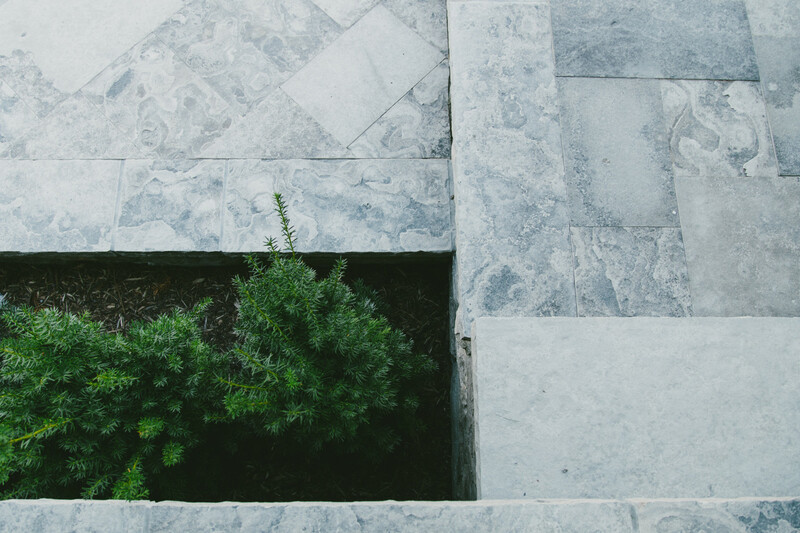 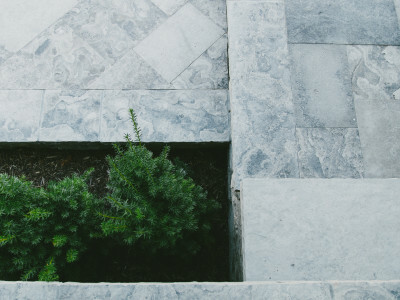 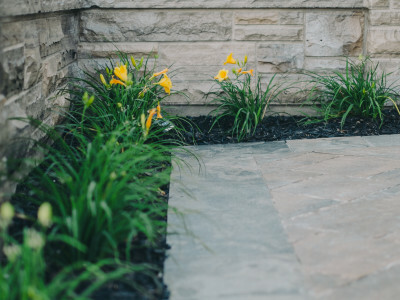 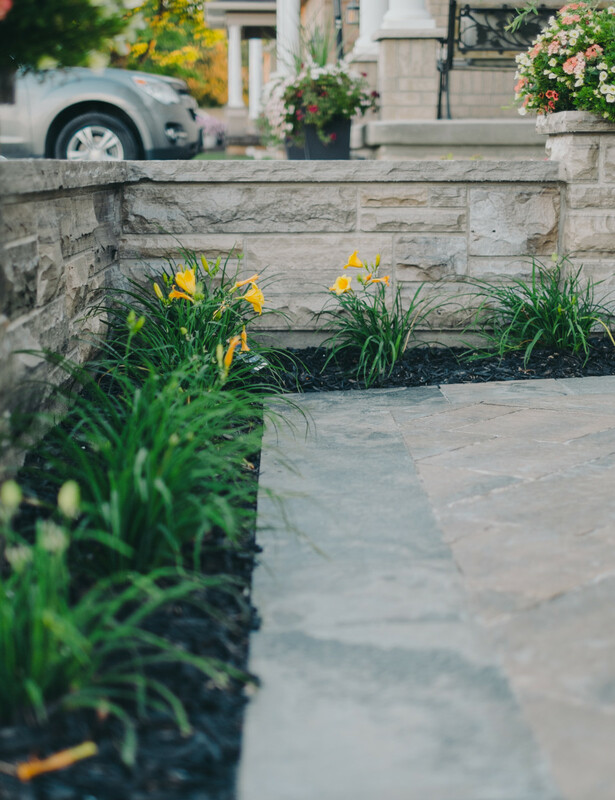 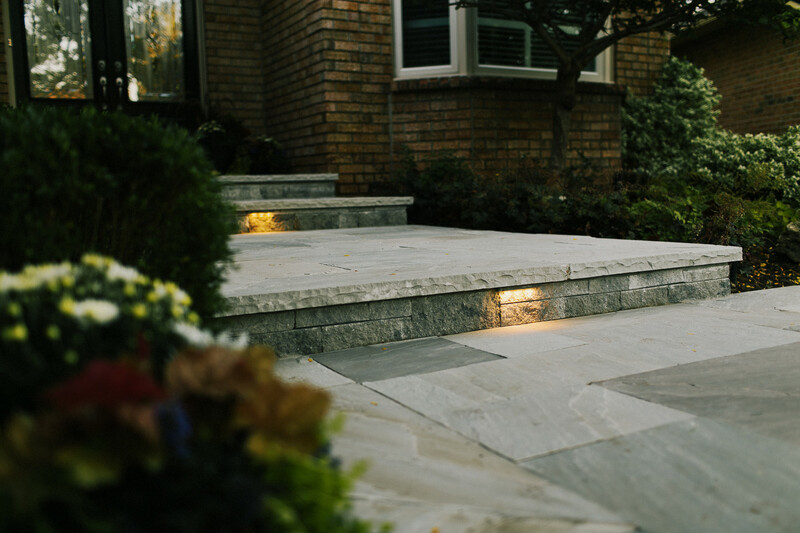 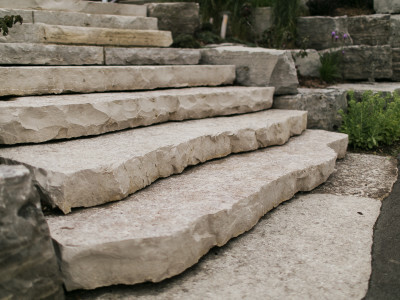 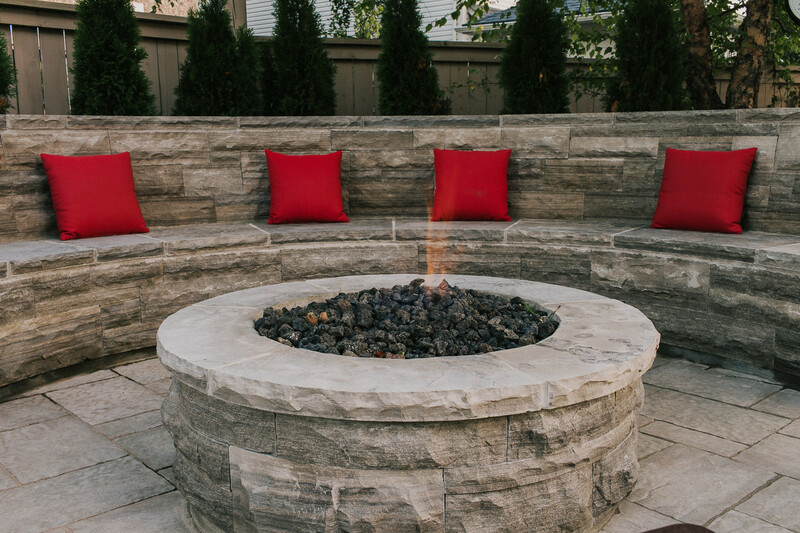 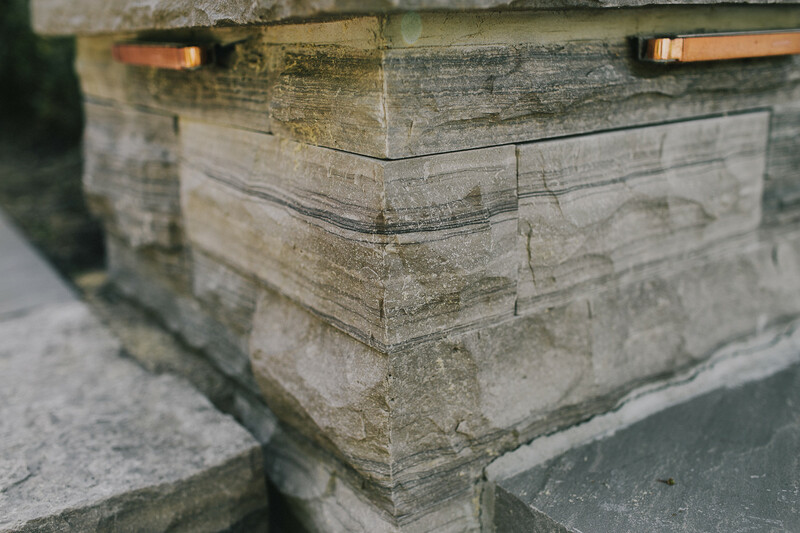 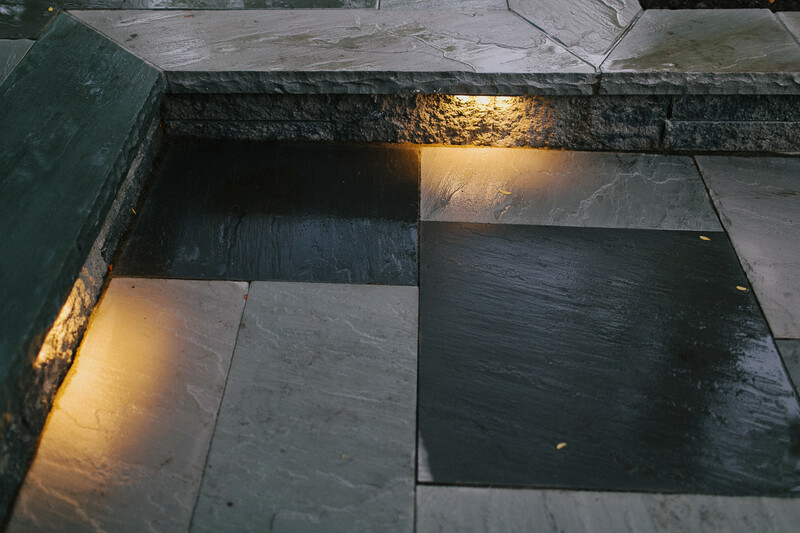 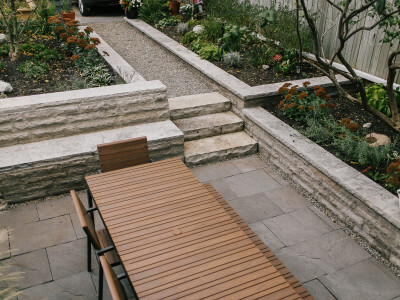 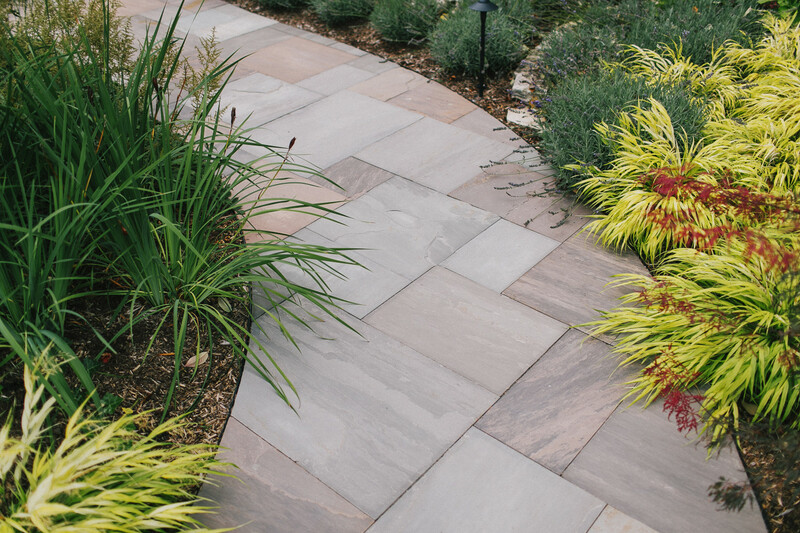 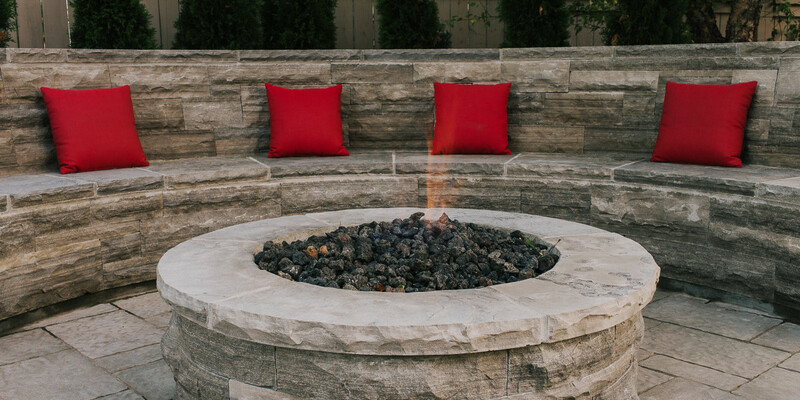 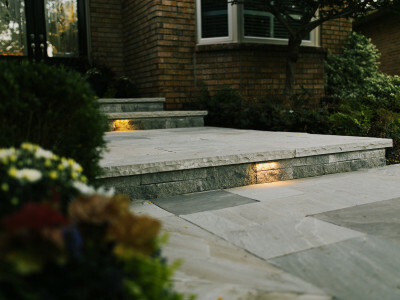 Natural stone lends to the timeless feel of a landscape like no other component. 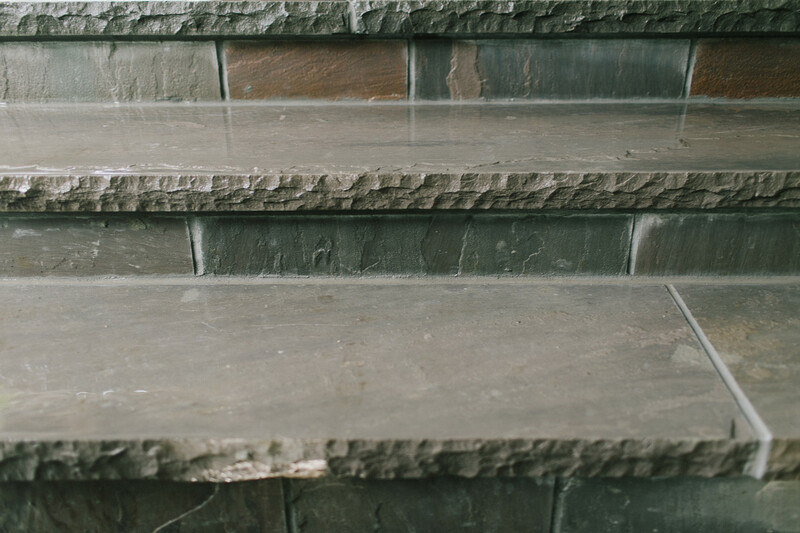 It’s an investment that unquestionably enhances the value of a home because it looks stunning and it lasts for decades. 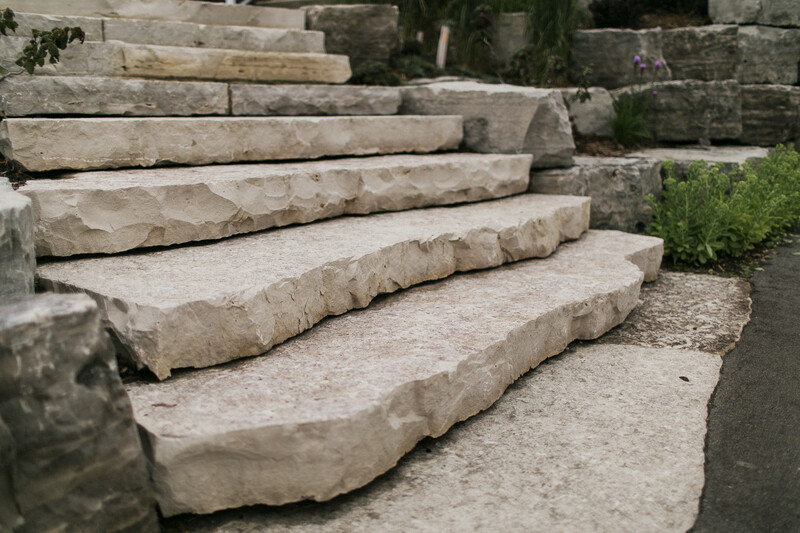 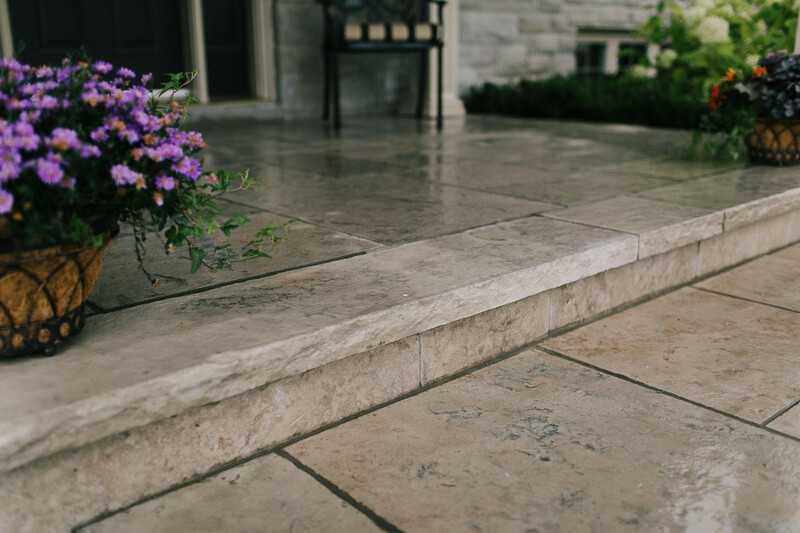 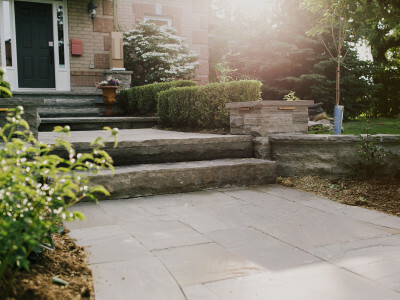 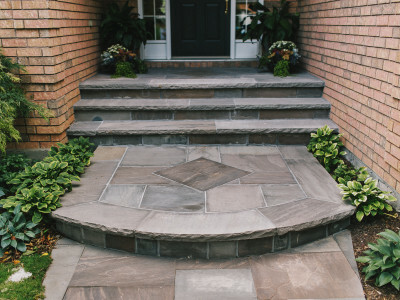 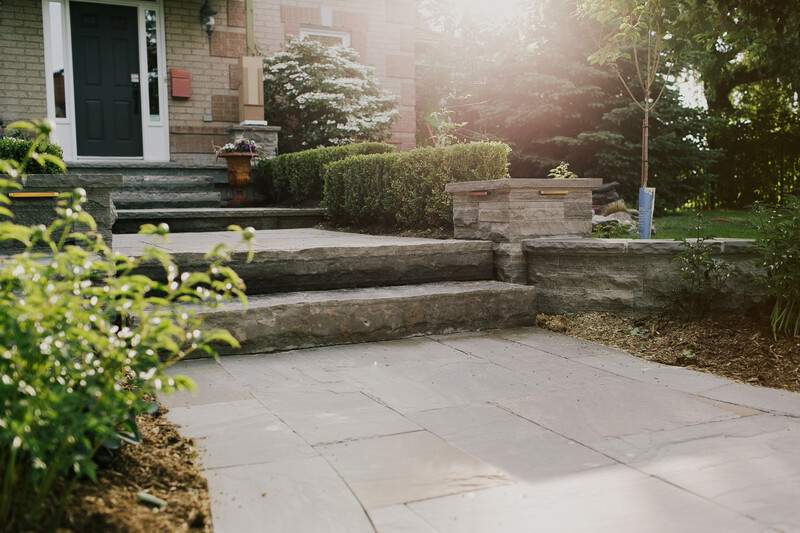 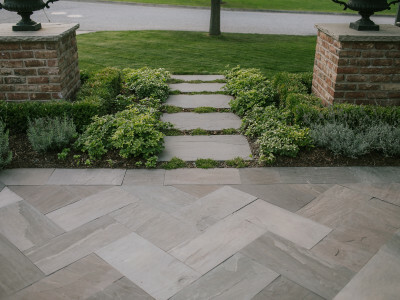 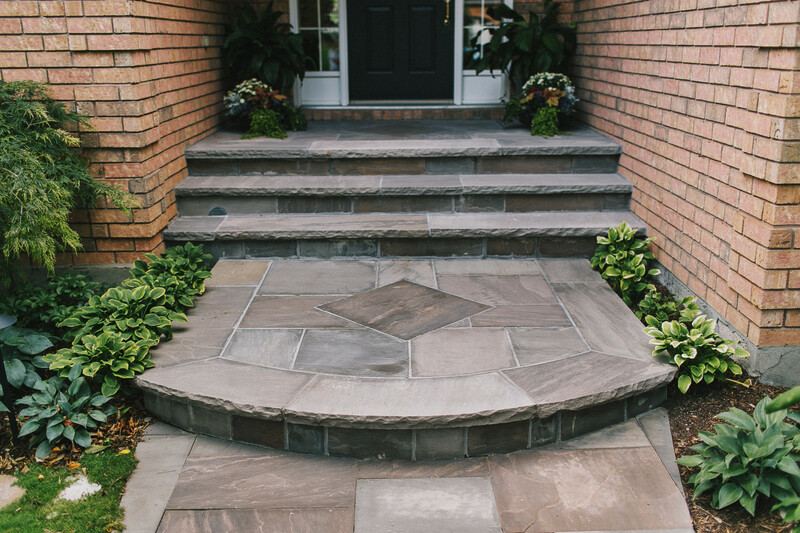 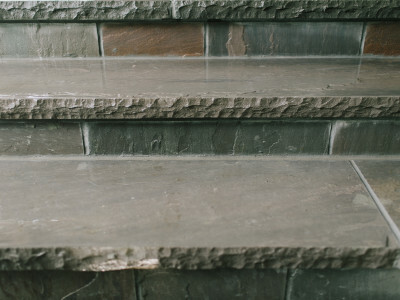 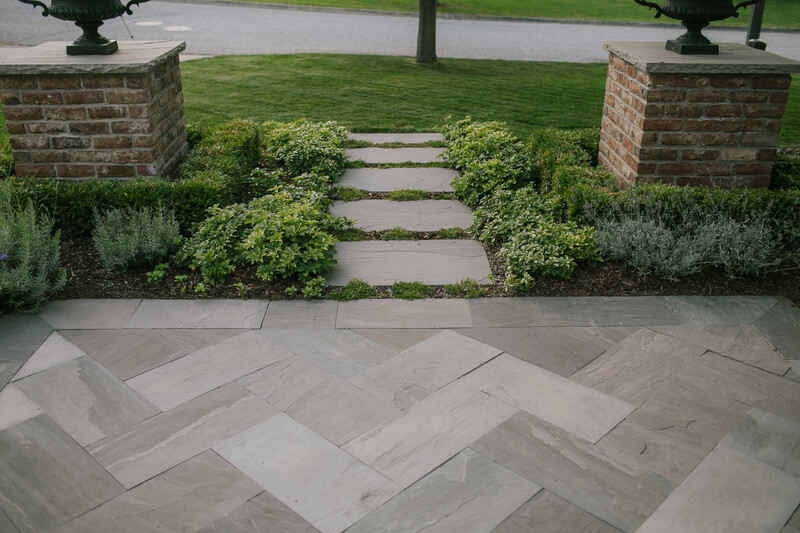 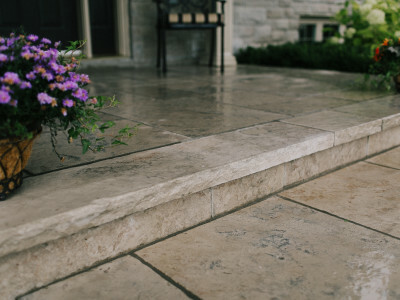 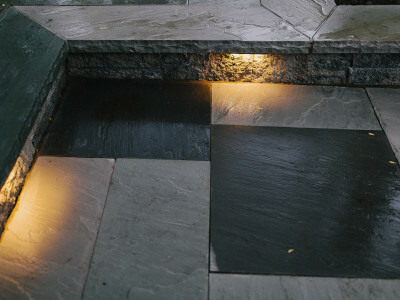 Natural stone gives a home instant character and elegance on walkways, steps, walls and gates. 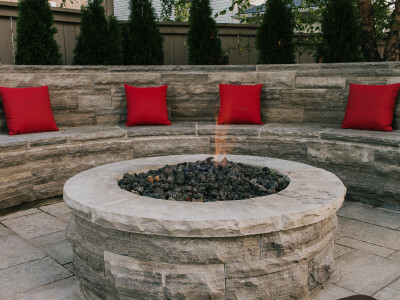 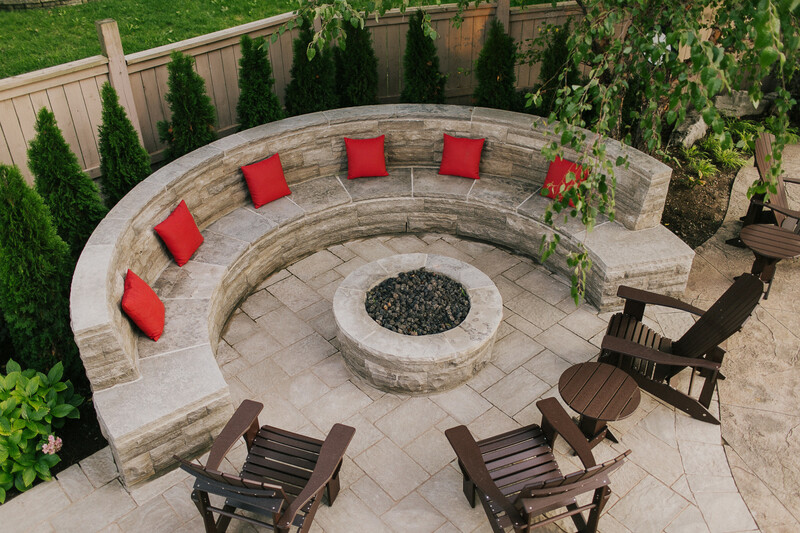 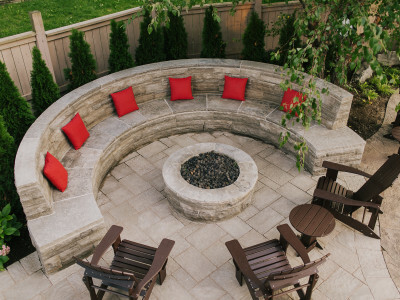 Incorporated into a backyard setting, it adds a luxury charm on patios, walkways and pool surrounds.